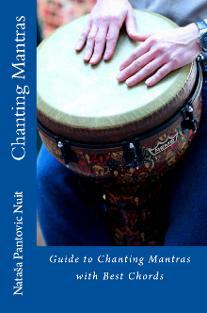 Mindfulness exercises and personal development tools from AoL books and courses. How to creative thinking. 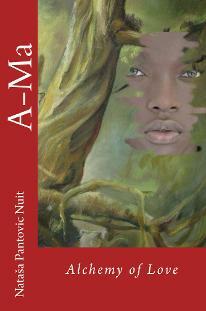 with conscious living. 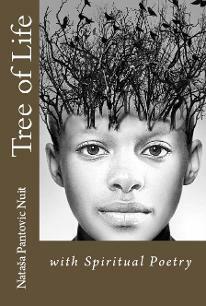 Nataša Pantović is Author, Management Consultant and Consciousness Researcher into higher states of consciousness. 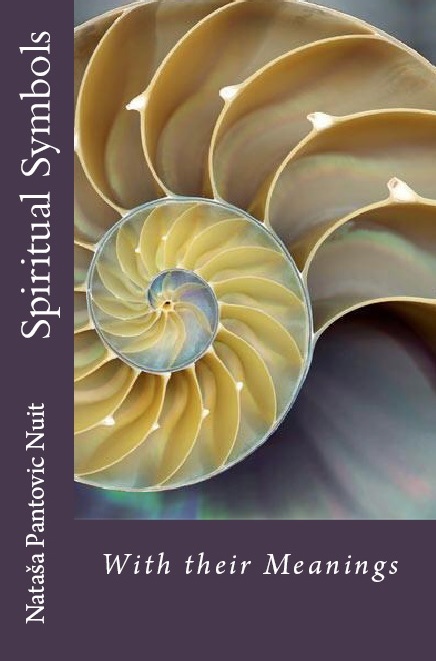 With 30 years of research in ancient Philosophy, Nuit runs personal growth workshops and writes about variety of spiritual subjects. - The early eMalta years saw a heavy investment by Government in its ICT infrastructure to transform Malta into an Information Society. As Management Consultant working within the MEU, in the Office of Prime Minister, I worked on large number of management and HR consulting projects throughout the various Ministries and Government Institutions. - Some years later, while heading a large UK IT company (Crimsonwing, later KPMG) that has set-up its operations in Malta, she was in charge of expanding its markets in Europe, and invited by Malta Enterprise, promoting Malta as a European near-shore IT outsourcing destination. 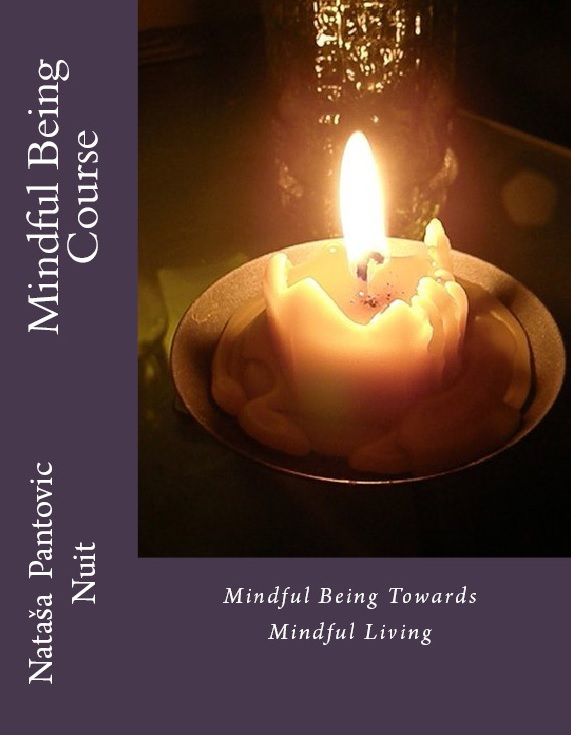 - Published my first book in 1991, Belgrade, Serbia, About Cooperative Law, with Dr. Miomir Pantovic, Contracts for Companies and Individuals, and started Management Consultancy work within the Maltese Government in 1993. - My soul is the one of a nomad and during my life-time I visited more than 50 countries, set foot on all the continents, and lived in five. During my life-time I visited Rome more than 30 times, explored all the corners of Europe: visiting Spain, France, Switzerland, Germany 20 times. My friends are from all around the globe. My home is in Amsterdam, London, Belgrade, Sliema, Rome, wherever I find my heart beating the same rhythm. 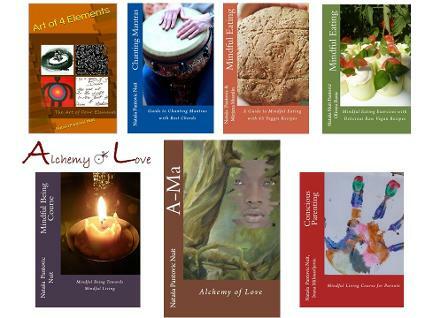 - My life story book has many pages within the world of Management and Business Development, as Trainer and Facilitator of Workshops in: Mindfulness, Goddess Within, Stress Management, True Communication, Magic of Creativity. - After helping Father George build a school in a remote area of Ethiopia, entered the most amazing world of parenthood adopting two angels from Ethiopia as a single mother (now imagine that!). 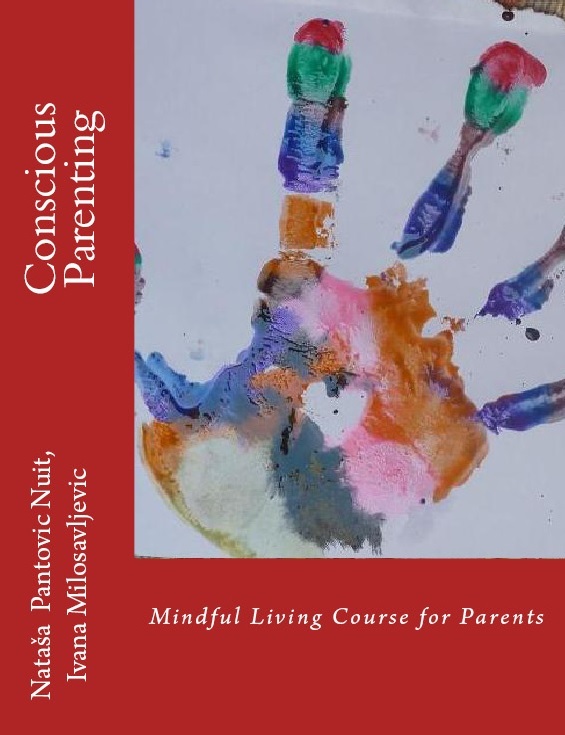 My children Ema and Andrej are my biggest Conscious Parenting teachers. They love and train basketball, play music instruments, act within a Music Theater Group and were Chess Champions of Malta. 2018 the Conscious Creativity and Spiritual Symbols and their Meaning. 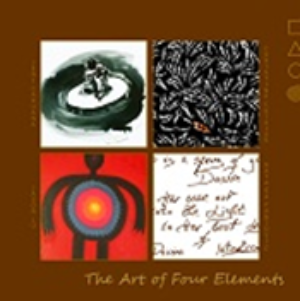 Art of 4 Elements is a Mindfulness Training and self-help publisher. 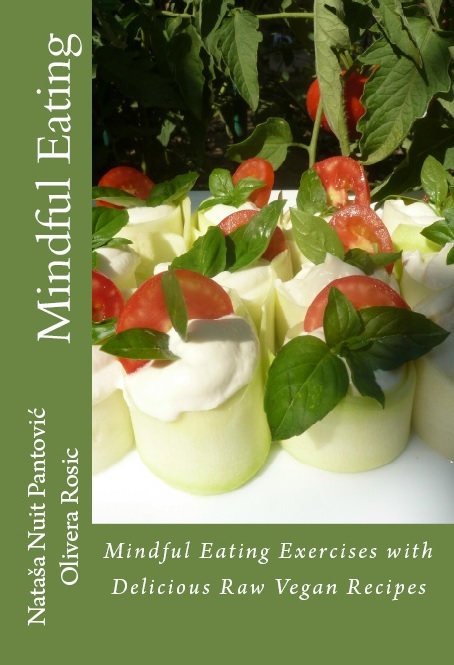 We publish books, audio, and video materials in areas of Mindfulness, Meditation, Self-Help, New Thought, Alternative Health, Vegetarian and Vegan Food and Nutrition, and Conscious Parenting.